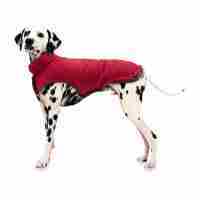 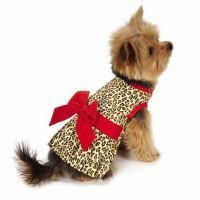 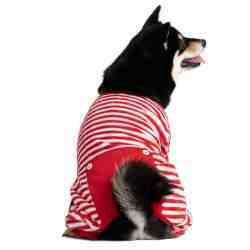 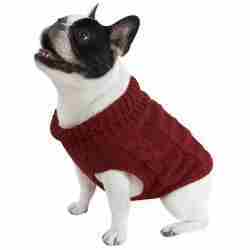 Bark Avenue Dog Boutique sells fashionable dog clothes for year round wear. 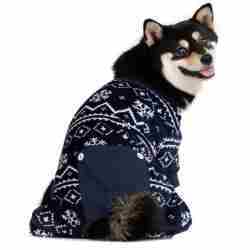 Check out our costumes, Christmas and Holiday seasonal apparel as well as our dog dresses, sweaters, vest and more. 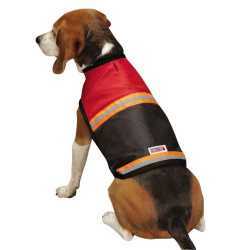 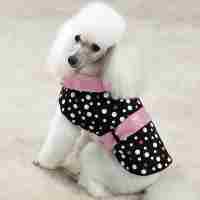 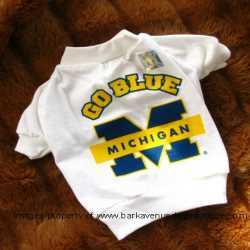 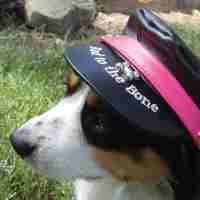 If you are looking for custom designed dog clothing check out the Bark Avenue Designs category.